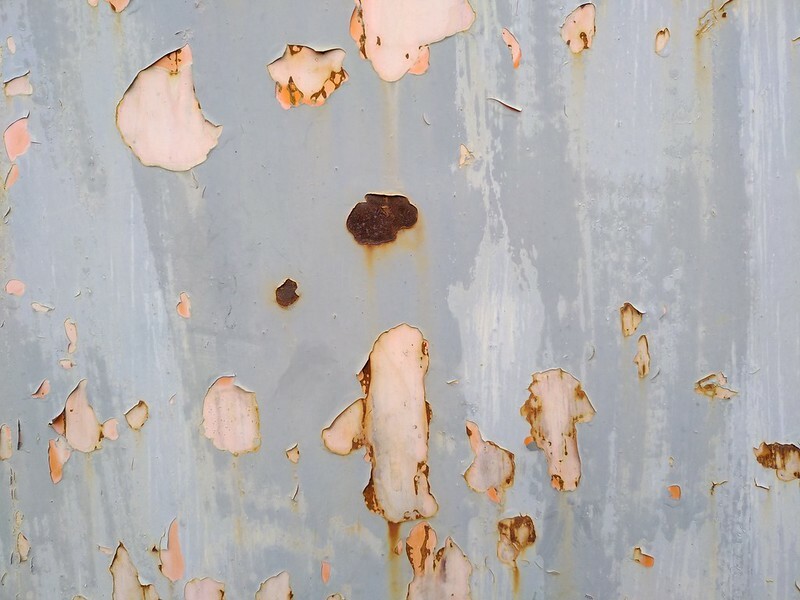 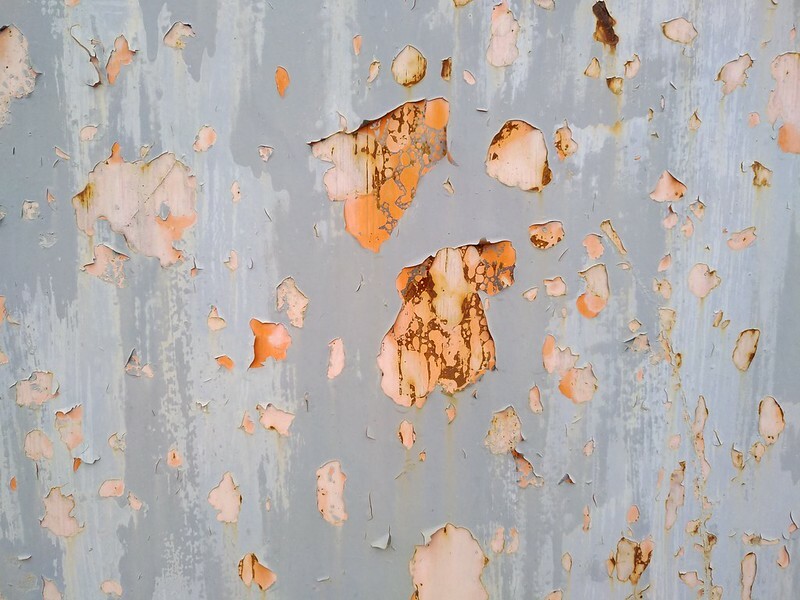 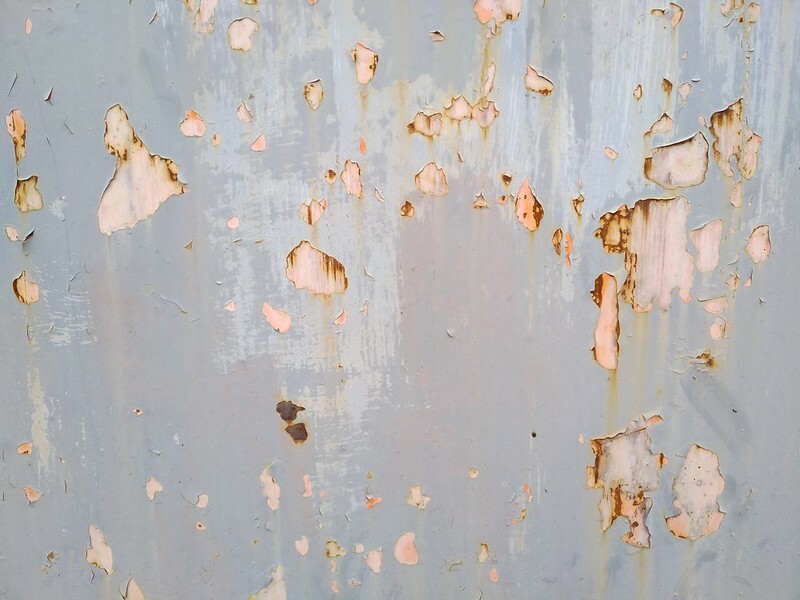 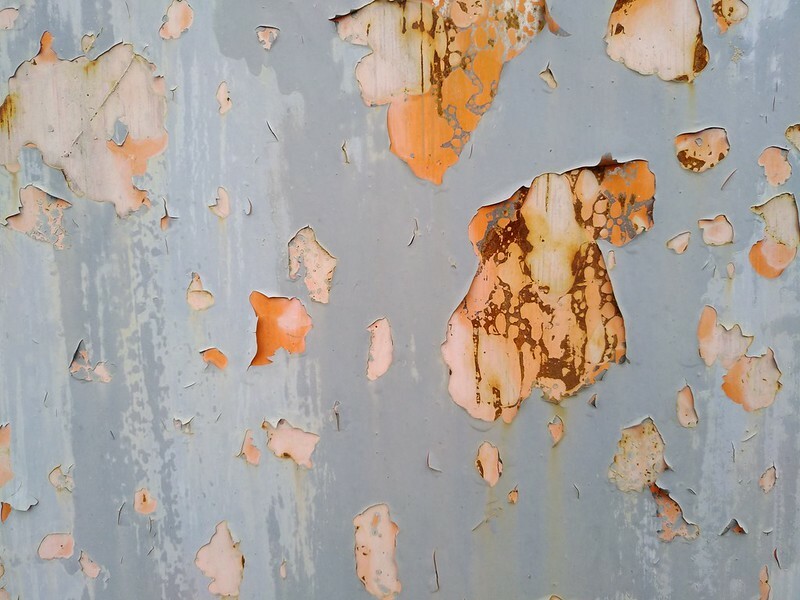 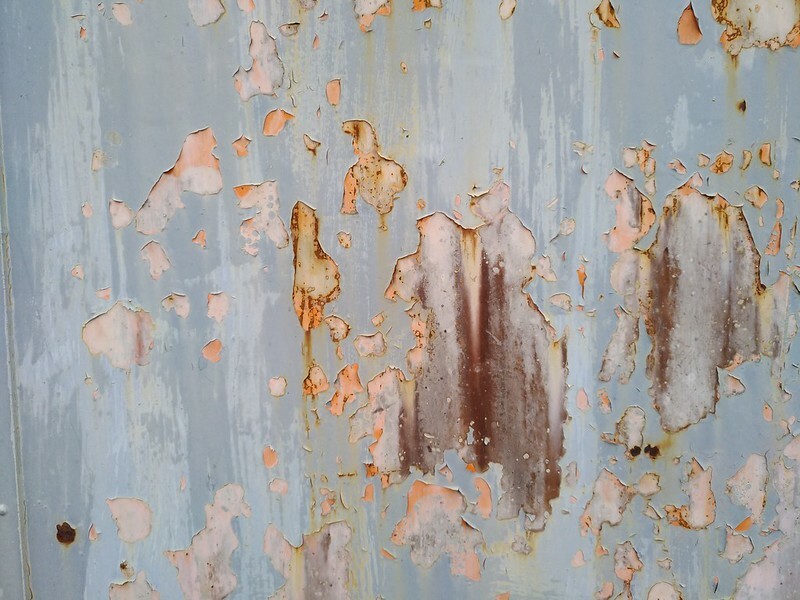 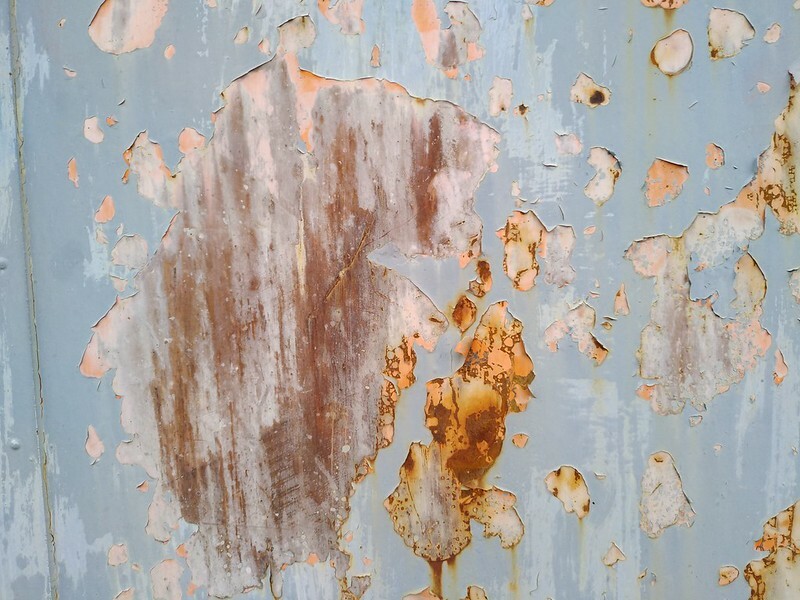 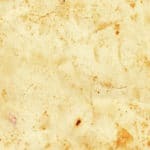 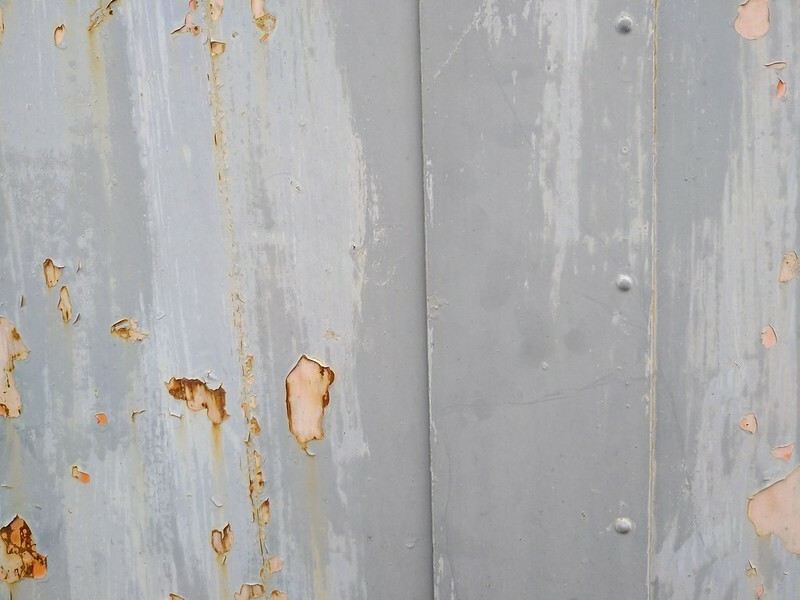 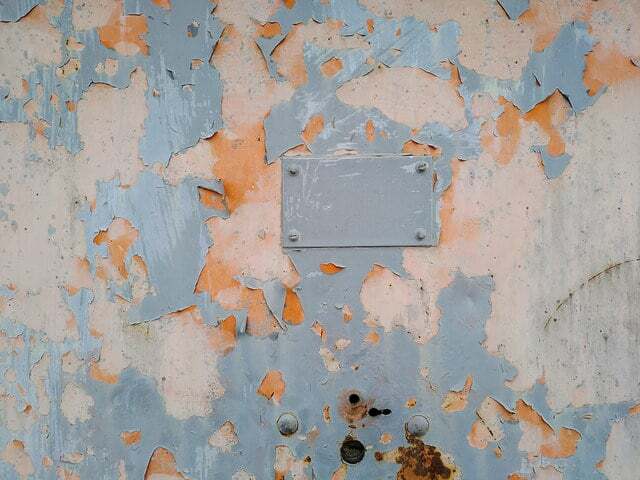 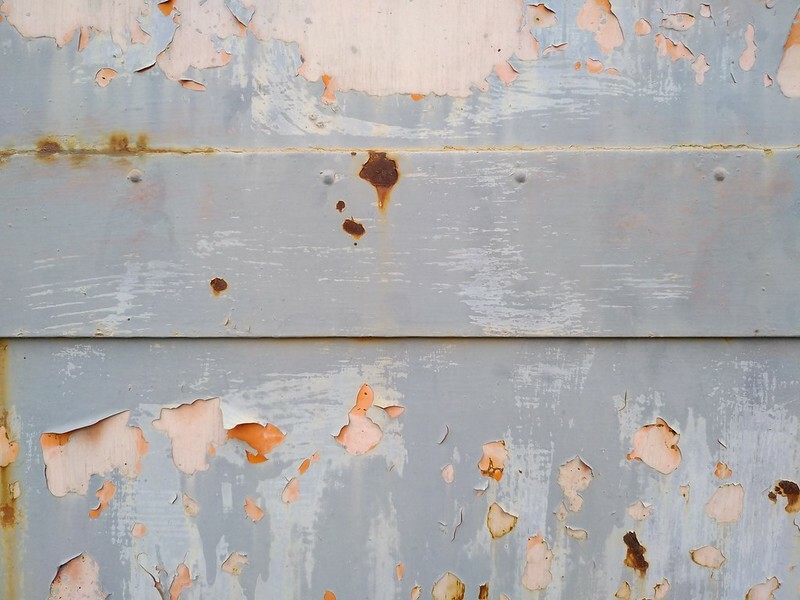 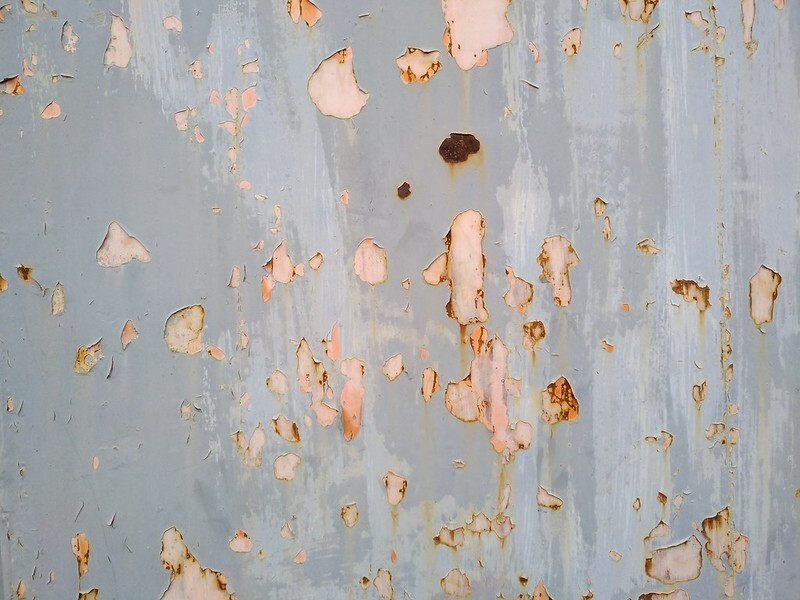 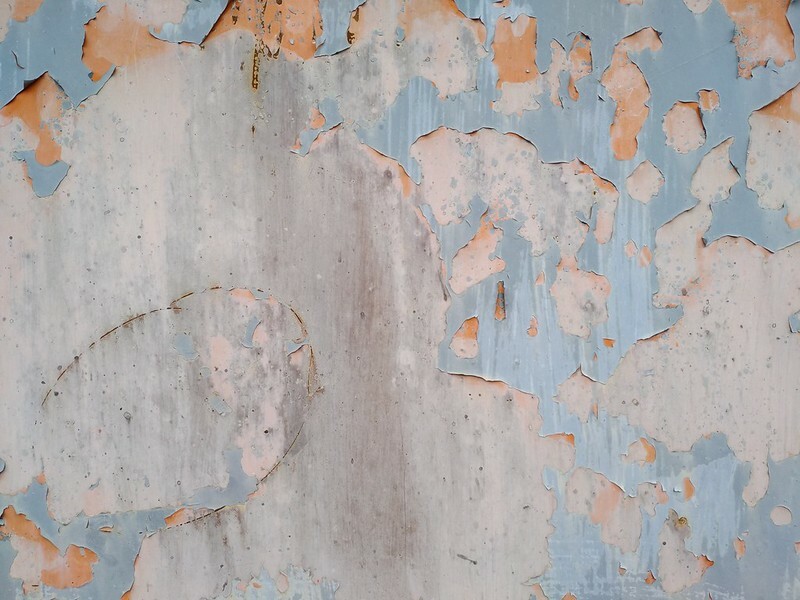 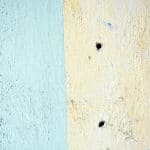 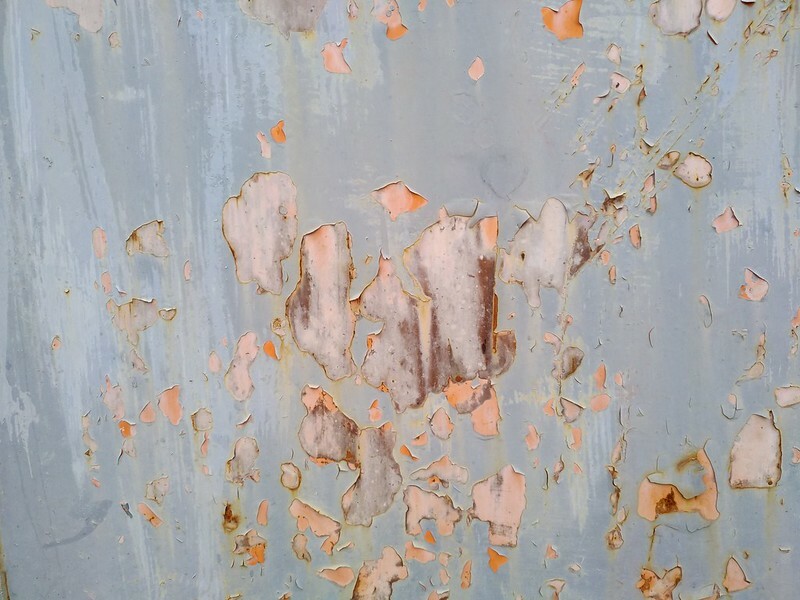 Here is my 13 Cracked Painted Wall Texture, great for Photoshop designs, and creative works. 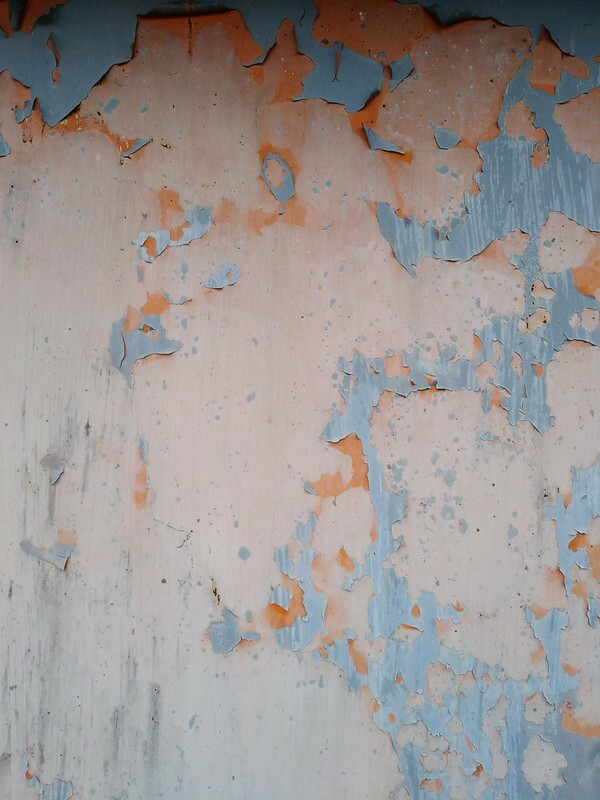 The textures made with my phone (12megapixel size). 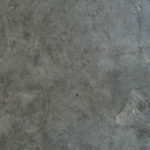 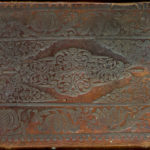 These textures are also creativecommons license.